Author: Sami Khan. 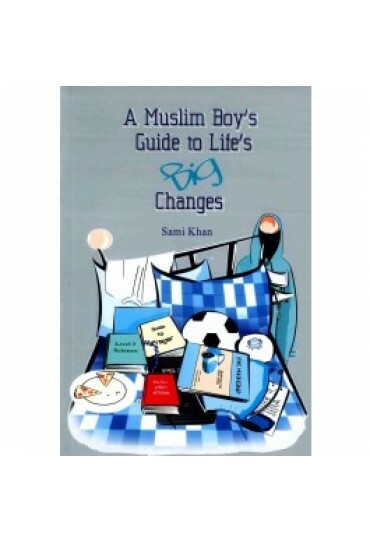 Have you ever had questions about growing up as a Muslim but didn't know who to ask? Well this is the perfect book for you!. You'll discover the exciting world of the growing Muslim teenager with this practical and easy - to - read guide. 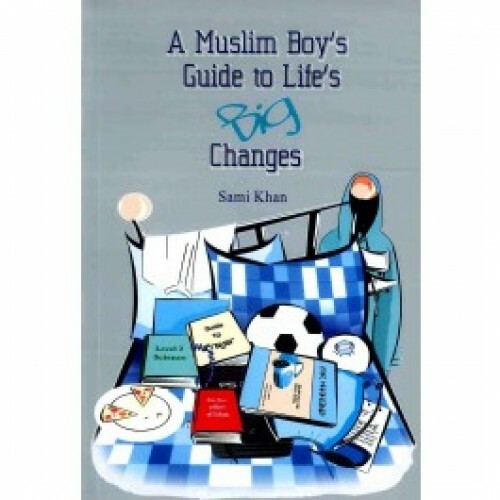 A Muslim Boy's Guide to Life's Big Changes gives 'brotherly' advice on life in general from Islam and friends, school and home life through to the physical changes you will experience from the age of 11 onwards.